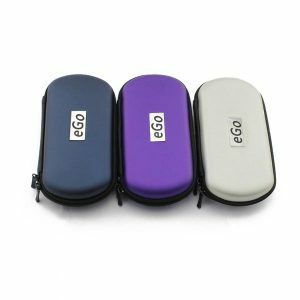 The statements and Vaporizers (Vape Pens) shown on our site have not been evaluated by the US Food and Drug Administration (FDA). WARNING: Our products contain nicotine, which is a poisonous and addictive and is NOT intended for non-smokers, underage individuals, children, pregnant women (or who will become pregnant) and individuals with elevated risks. Users with health issues should Always consult with your doctor before considering using our products. 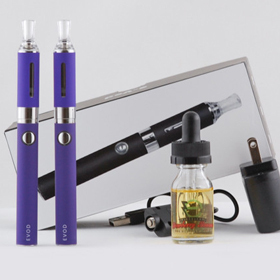 These Vaporizers are not designed to diagnose, cure, prevent, or treat any disease. Never carry loose batteries in your pocket or purse as this could cause the battery to short circuit and explode causing serious injury. Never expose your batteries to metal objects, liquids, or conductive substance such as liquid or gels. 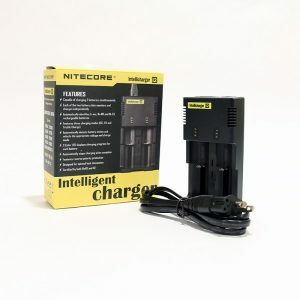 By purchasing batteries from us, you are accepting full responsibility for its use and care. You agree that in no way can Slim Vape Pen, LLC be held responsible for any misfortune caused by your misuse of this item. Do not use any e-cigarettes or batteries in a manner that is outside of these guidelines. Misuse of Li-ion and LiMN battery technology may result in fire or explosion. Use at your own risk. 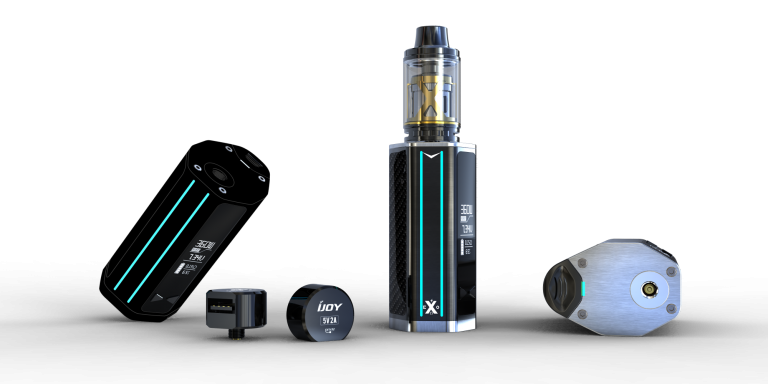 Slim Vape Pen, LLC will not be held liable for any damages that result through the use of a non-Slim Vape Pen, LLC charging product. 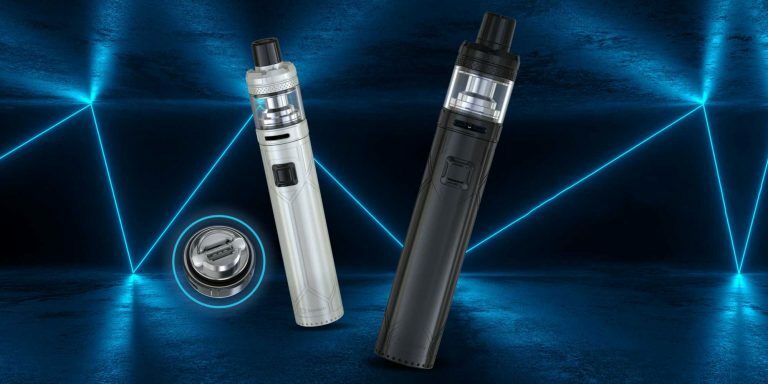 Charging a battery supplied by Slim Vape Pen, LLC on a charger other than that provided or sold by us should be considered extremely hazardous. 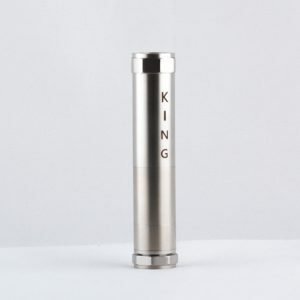 Furthermore, the charging of any batteryin adverse conditions, such as extreme temperatures or in wet environments, MAY result in a battery failure which may include venting or possible explosion. 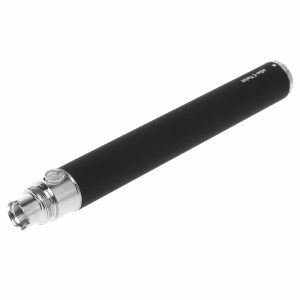 Any comments from user submitted reviews found on this website are related to their own personal experiences, and are not endorsed, reviewed, or necessarily shared by anyone at slimvapepen.com or its affiliates. 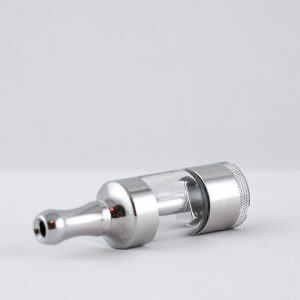 Vaporizers are sold, manufactured and designed to be used in the fields of aromatherapy and organic blends therapy. 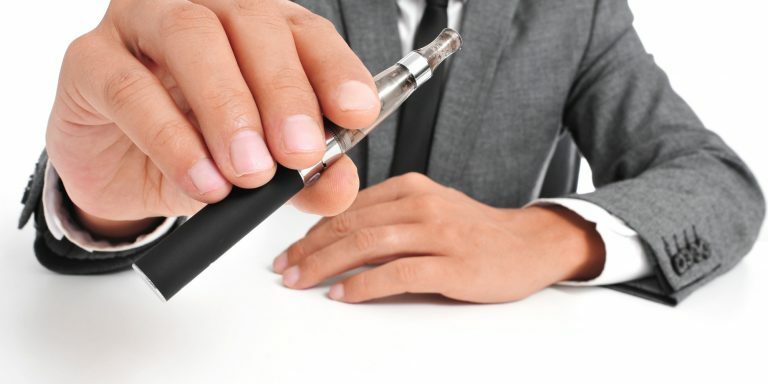 As a condition of sale, all vaporizers’ must be used in a proper and lawful manner. Unlawful use of any device may result penalties, fines and/or imprisonment under state and federal law. We do not share any of your information, we do not sell or re-sell any of your information including name, phone, email, etc.By purchasing any of our devices you are agreeing that you’re 18 years of age or older and that you agree you are of age. 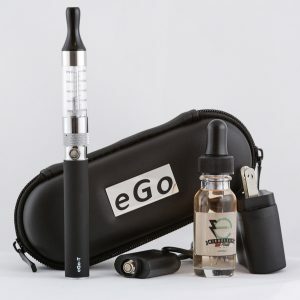 Keep all devices and ejuice away of reach to young children and animals. There is a 15 day return and exchange policy on any items that have not been used. There will be a 15% restocking fee for all returns. If the items are used, there will be a 25% re-stocking fee. 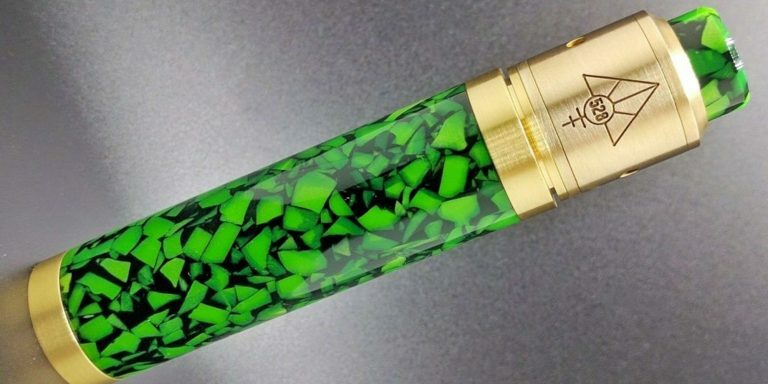 Because of the nature of vape products, we do not offer any warranty on the products. We do however offer a dead on arrival (DOA) warranty on certain products, if any items have any manufacturing defects. The DOA warranty period is 15 days. If the item is a brand name, the respective brands will have their own warranties and you will need to contact them. Always check the FAQ section first, as most issues can be fixed with some simple maintenance. Clearomizers:Most issues with clearomizers come from improper use and or maintenance. 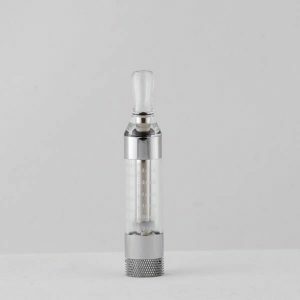 Clearomizers/ atomizers also don’t last forever, and need to be replaced with normal usage. Misuse: Eligibility on repairs/DOA items are only applicable for items that have manufacturer defects or premature failure. Items that are damaged through misuse, abuse, or negligence are not eligible for warranty or refunds. Read more about our refund policies.